The egregiously expensive and notoriously unreliable F-35 Joint Strike Fighter are even more of a disappointment than you previously thought, according to a new Department of Defense assessment obtained by Bloomberg News. The 2018 report from the Pentagon's operational testing and evaluation arm, set for public release this week and obtained early by Bloomberg's Tony Capaccio, indicates that ongoing reliability issues have drastically shortened the service life far below expectations, so far that there's "no improving trend in" available aircraft for training and combat missions — a dangerous combination for a perpetually buggy aircraft. The service life of the F-35B variants adopted by the Marine Corps "may be as low as 2,100 [hours]," an eye-popping shortfall compared too the expected service life of 8,000 hours. "Interim reliability and field maintenance metrics to meeting planned 80% goal not being met," which means fewer aircraft available to actually train on and, therefore, increased barriers to improving readiness among aviators. Cybersecurity testing indicated that several vulnerabilities revealed in previous years "still have not been remedied," an alarming tend in an age of cyberattacks. 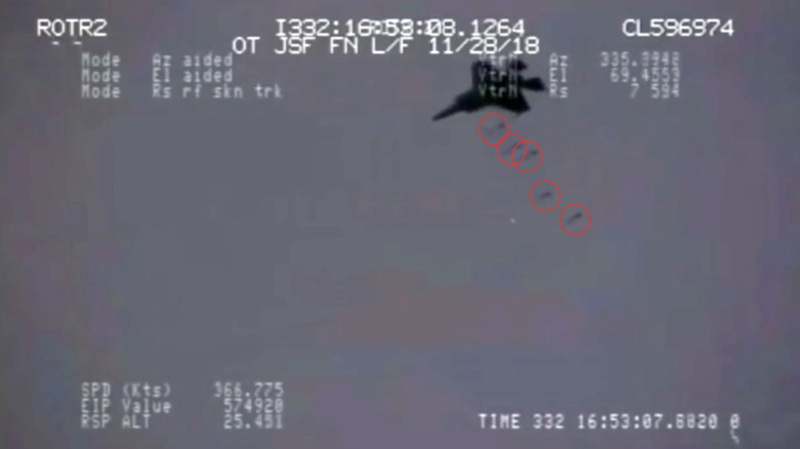 Testing on the Air Force weapons systems used in air-to-ground attack indicates "unacceptable" accuracy, a detail which might explain why someone opted to leak a video of an F-35A hitting 5 precision targets at once earlier in January. News of the OT&E report's contents came just a day after Acting Defense Secretary Patrick Shanahan stated the that F-35 "had a lot of opportunity for more performance" in an apparent jab at the aircraft's shortcomings. "I am biased toward giving the taxpayer their money's worth," Shanahan said on Tuesday. "And the F-35, unequivocally, I can say, has a lot of opportunity for more performance." Lockheed Martin's CEO pushed back on the criticism during a call with investors, stating that, "If they chose to have an order on F-15 … it won't be at the expense of F-35 quantities," per the Washington Post: "I'm hearing that directly from the leadership in the Pentagon … not just our suspicion, but I've been told that directly. So I'm not concerned about that." 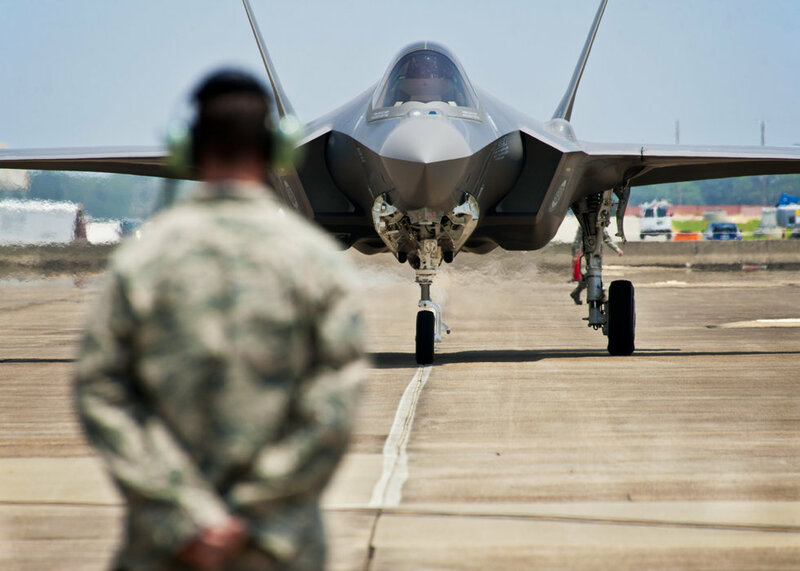 The F-35 program is expected to cost most than $1.5 trillion over the course of its 55-year lifespan, although the cost of each aircraft is expected to fall to $80 million by 2020.